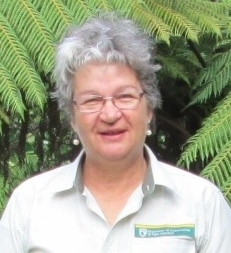 Today we profile Fenella Christian, Partnerships Ranger on Great Barrier Island. 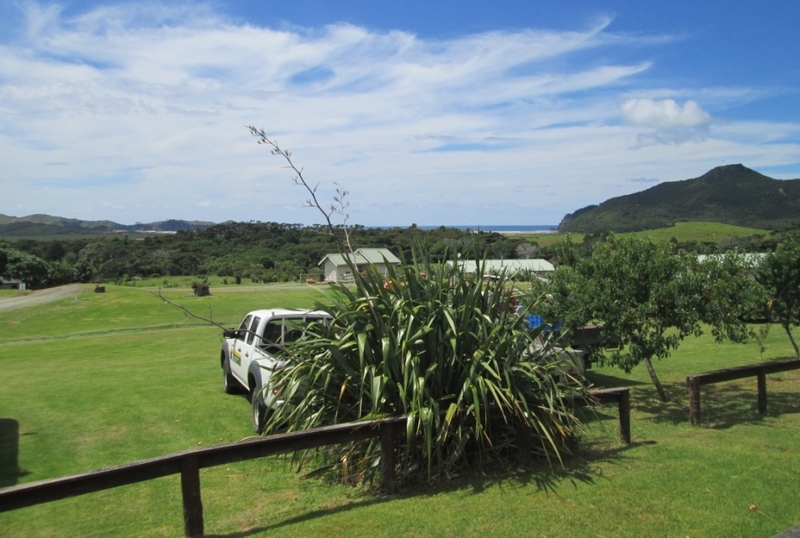 I manage the administration of the DOC office on Great Barrier Island. This means I liaise with the public and look after staff. 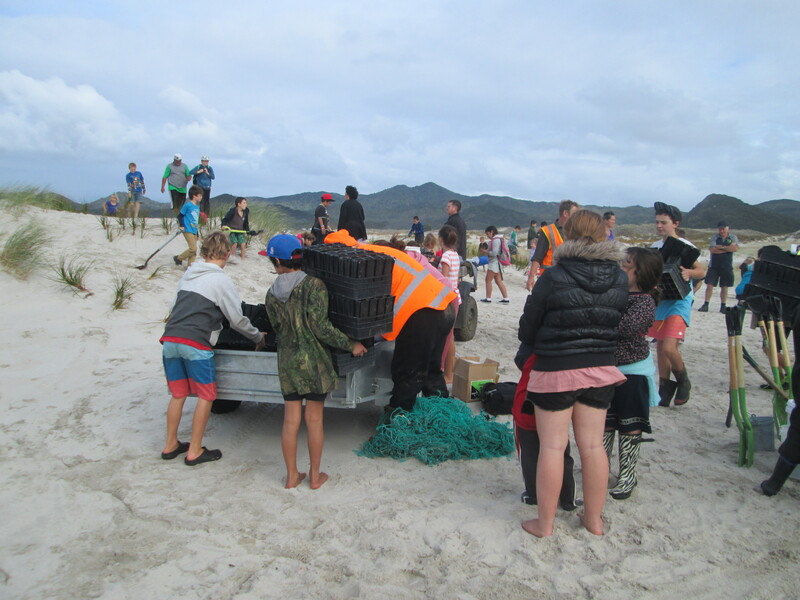 In my partnership role, I support my colleague Rebecca Gibson with processing concessions and organising programmes with schools like the cockle counts, environmental schools programme and events in Conservation Week and Seaweek. Being as accessible as possible to the public and being visible as a DOC ranger. Working with an incredible team of dedicated and skilled people and learning new skills every day. Sitting on the cliffs at Whalers Lookout at the southern end of Great Barrier Island, with a dolphin expert and a turtle expert, looking out to sea and imagining what life must have been like for the whalers who used to sit there waiting for the whales to come down the coast. There are too many to name here but Julie Redwood, Rebecca Gibson, Geoff Woodhouse and Paul Rennie particularly inspire me because of their knowledge and dedication to the job. 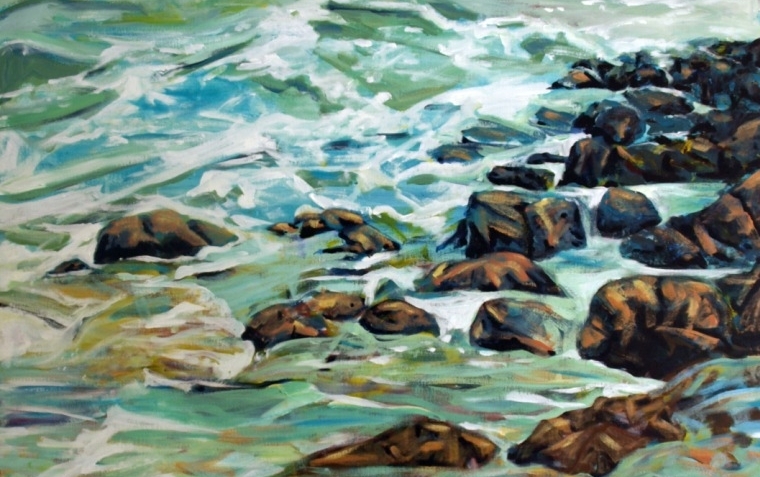 I am an artist and have exhibited at the Aotea Centre alongside the Wallace Collection and 500 Japanese artists, and at the Mairangi Arts Centre Palmers Rose awards. Swimming at Whangapoua Beach as often as I can. 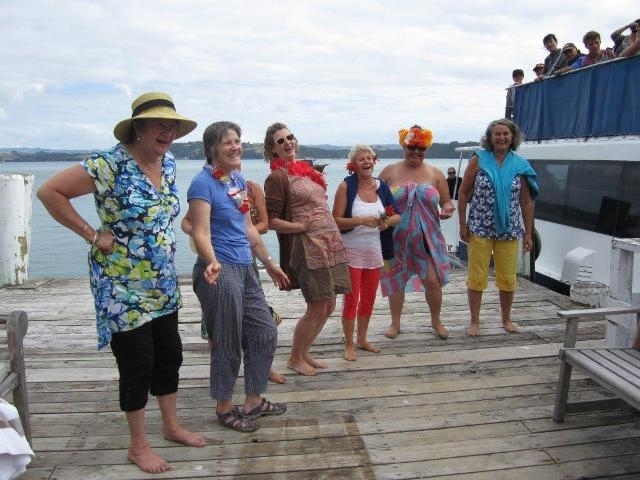 I was the office manager for an environmental group and a local primary school. How excited I am feeling about a particular project. Trust those who are doing the conservation work to do the best they can. It is their world as well. I wanted to be famous!